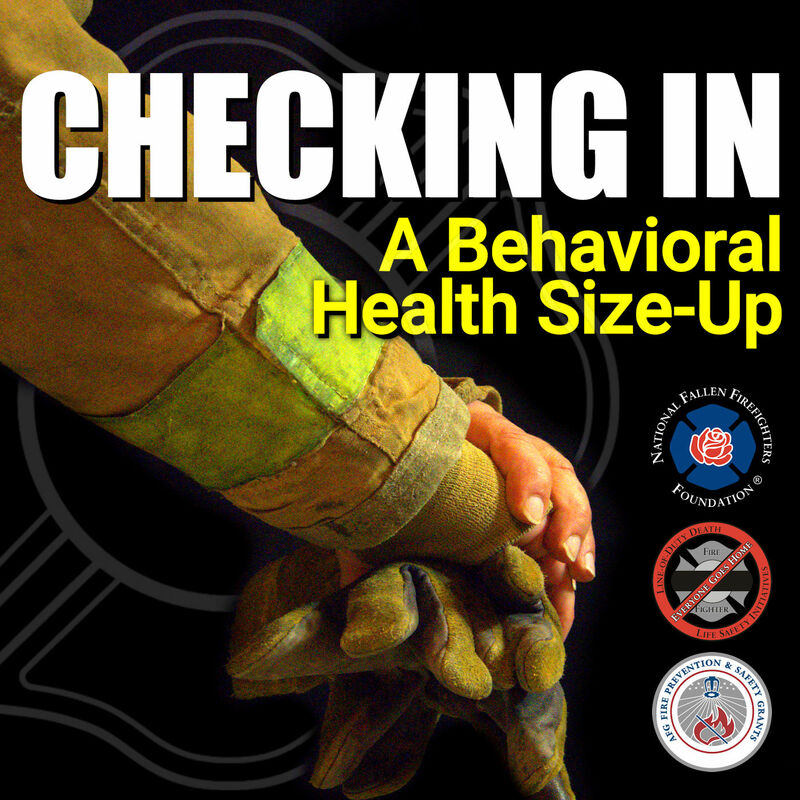 Firefighters and EMS professionals and their families must have the resources to deal with the various complications that their jobs can bring to their lives, especially issues regarding emotional and psychological stress. This podcast series talks about the issues surrounding stress injury and PTSD with our first responders. Series hosted by Craig Luecke. Panel of experts discuss PTSD self awareness. Topics and interviews regarding behavioral health, stress injury and PTSD of our firefighters, police, EMS, and military. The role of leaders and how to approach behavioral issues with their team. Firefighters and EMS professionals and their families must have the resources to deal with the various complications that their jobs can bring to their lives. The reality of stress injury and PTSD with our first responders. Firefighters and EMS professionals and their families must have the resources to deal with the various complications that their jobs can bring to their lives.